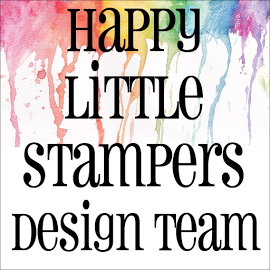 My Card Attic: Happy Little Stampers CAS - Watercolour Challenge - Take 5!! 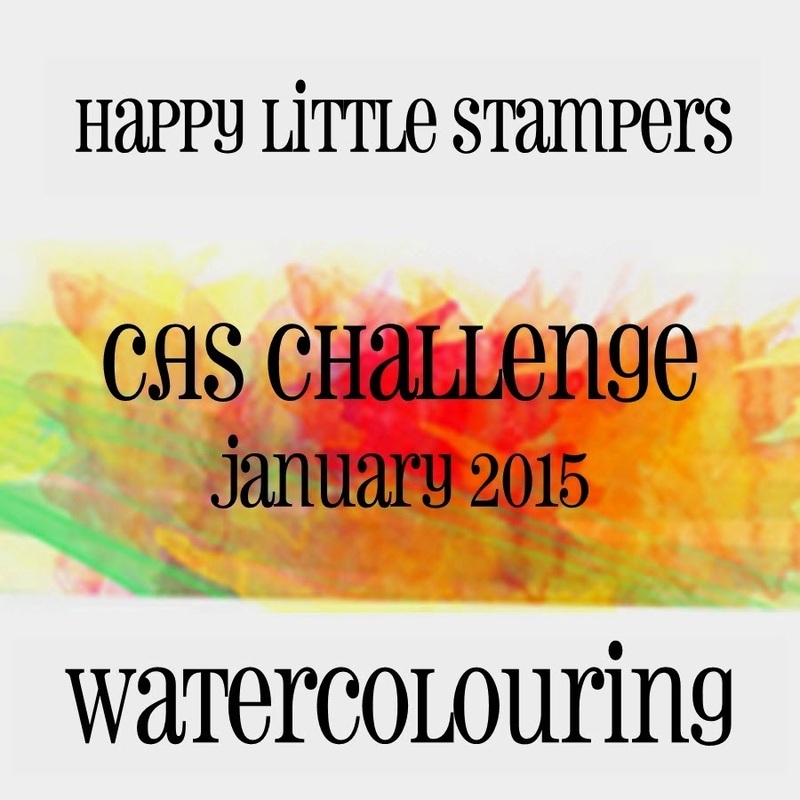 Happy Little Stampers CAS - Watercolour Challenge - Take 5!! I had watched numerous videos on You Tube on how to use watercolours for colouring and decided that the easiest method for me, was to heat emboss the image first, in order for it to 'contain' the paint, as it seems that watercolours have a mind of their own . . . nothing wrong with that, I admire independence, but I wanted to 'control' it . . . call me a control freak if you like, but I make no apologies for it! Anywho, first I stamped, the image with versamark on to watercolour card, then I heat embossed it with white embossing powder. Next, I wet the card with water and set to work. The end result wasn't as lovely as I have seen it done elsewhere, by all these very talented folk who can do amazing things with paints, pencils and markers, but for me, I didn't think it wasn't too shabby. Finally I mounted it on to some natural cardstock, stamped a greeting and added a few splashes of paint to give it that authentic watercolour look. This is the end result. All supplies are listed below. 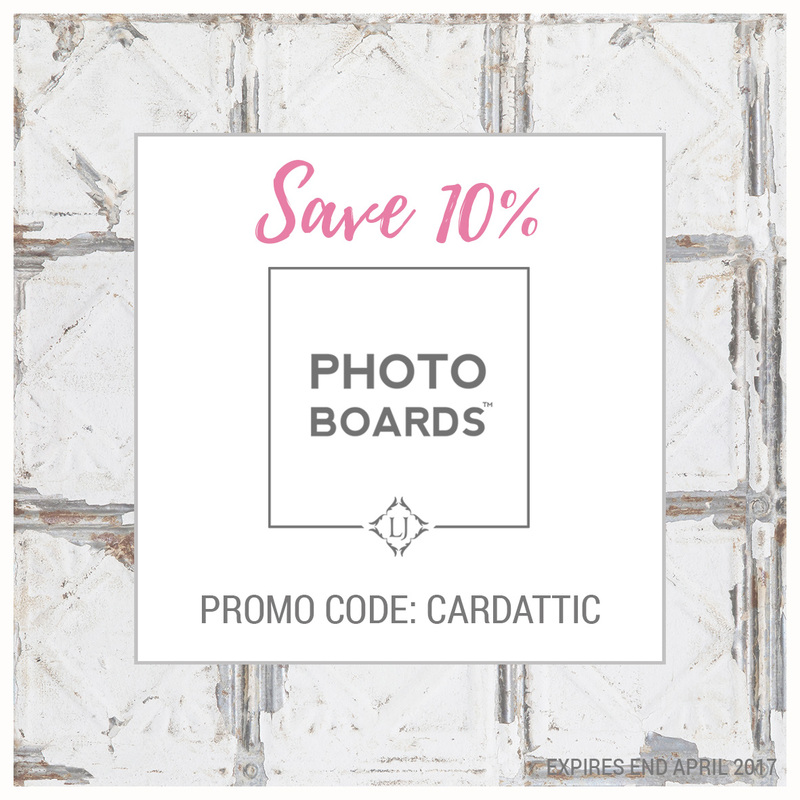 Cardstock - Stampin' Up, 'Natural' & watercolour cardstock. Hello Hazel, Your card is absolutely beautiful, I love the simplicity of the design, to whie emboss first and your stunning colouring. The addition of the paint dots are just brilliant. Gorgeous card, Hazel. 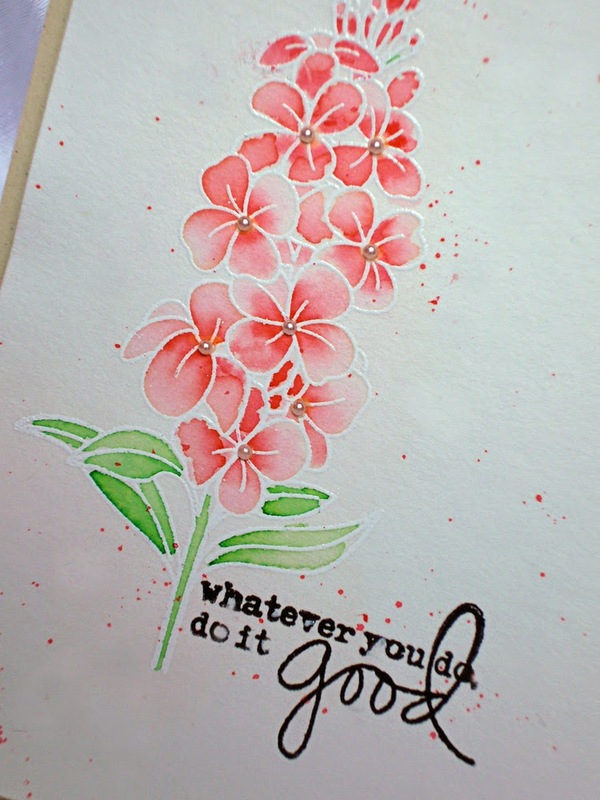 Your watercolouring looks perfect on the beautiful flowers. 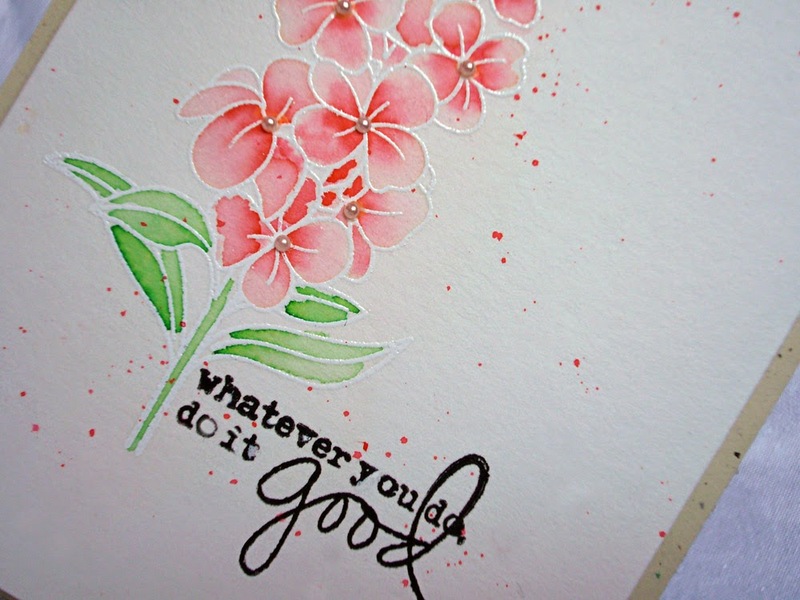 there's nothing wrong with your watercoloring - looks fantastic to me - i pinned it! Your card is gorgeous Hazel, absolutely nothing wrong with your water colouring, well done. Hazel, I love the light and dark in the flowers. The splatters give it movement and the sentiment is very nice. I think you have a winner here. Your card is absolutely beautiful. Looks like you're whole life painting with watercolors. The colors create a beautiful, ethereal image. The choice of colors is also phenomenal. This is beautiful, Hazel! As pretty as any I've seen! Hope to see more watercolor from you! Oh my gosh, this is beautiful! I love your watercoloring! This is beautiful! The loose and flowing look of the watercoloring really suits this image and your background. thank you that you want to watch my blog. You're very nice. I I follow you from the moment when I found your blog. Hazel, your watercolouring looks FABULOUS!!!! 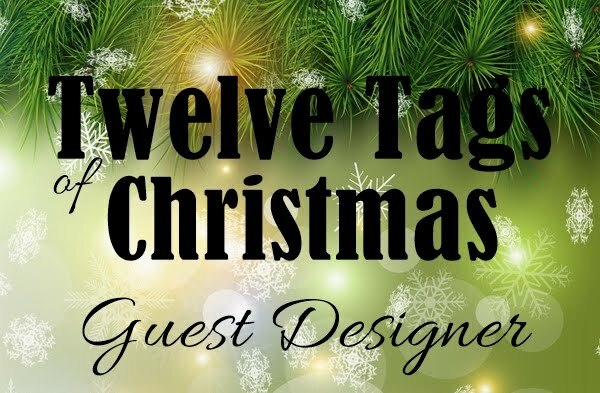 (I have to give this a try at some stage!!!) Your flowers look so pretty I want to reach out and touch them!! Love that you have kept your card CAS to have all the attention on the pretty flowers!! The ink splatter and the natural card base is perfect!! Very pretty, Hazel!!! Have a lovely Sunday afternoon!!! Such delicate painted flowers, just beautiful and the paint spatter is just the right amount! I am in awe of your water coloring and how you brought those flowers to life! Wow this is beautiful... very delicate! Love it! 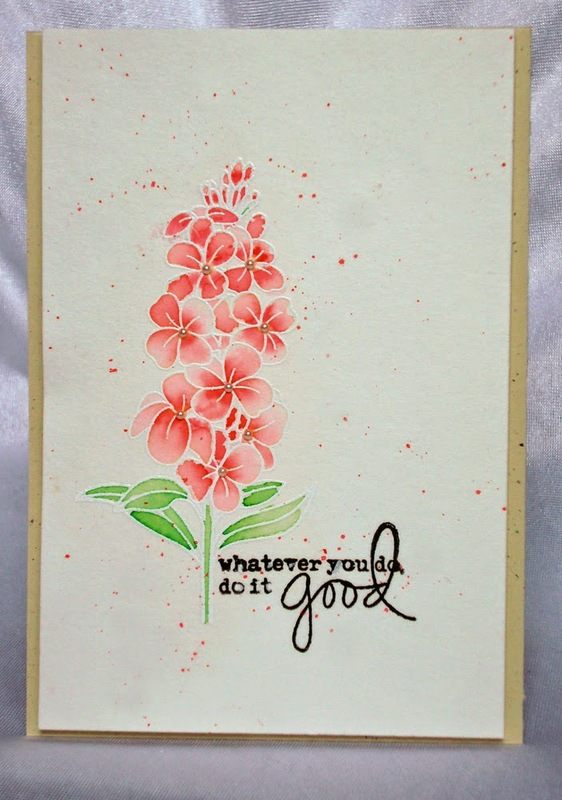 Such a beautiful card and love the water coloring you did on this flower image. Makes me want to pull out my water colors and play also..just need extra play time. So pretty...looks like you just picked those flowers from your garden, just fabulous.